Sarah Rasimowicz is friendly person who loves making friends. She is a Hufflepuff, so she is naturally a compassionate person. Rasimowicz’s favorite foods are steak and french toast. She loves listening to music in her spare time; her favorite artists being: Panic! At The Disco, 5 Seconds of Summer, and Niall Horan. Sarah’s favorite book series is the Whatever After series by Sarah Mlynowski. 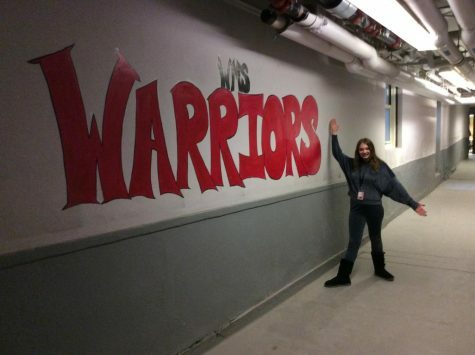 She attends Woodbridge Middle as a 7th grader; she is a proud Warrior. Her favorite subject is Honors Language Arts with Mr. Malmstrom.